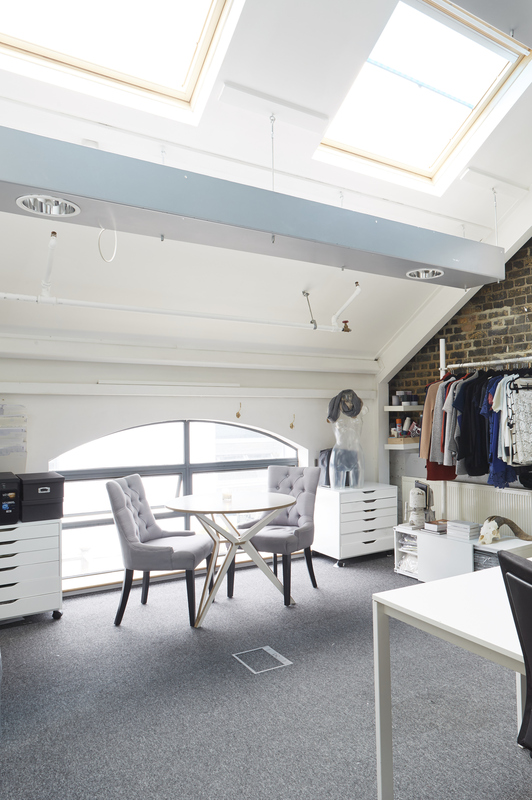 Our studio offers a bright, quiet, high ceiling environment with a loft feel. 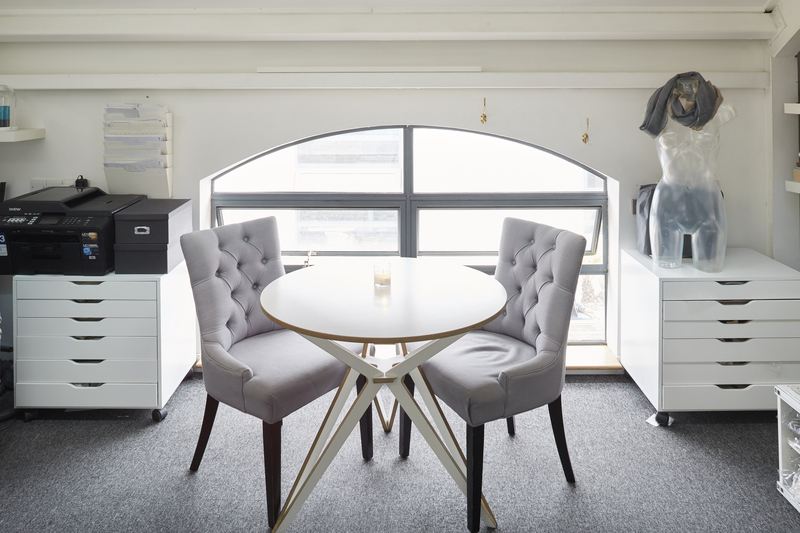 It is located in a creative Unit building in West London, close to Notting Hill. In the summer, we have a big terrace where you can have lunch or a meeting. Near Golborne Road, Portobello and its awesome cafes. 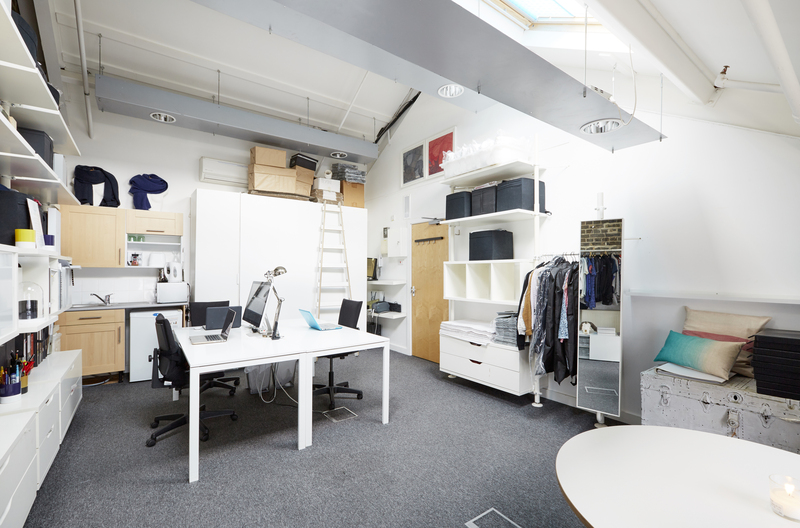 Storage space and shelves makes it feel like your office. Co-workers are friendly and creative.